Midshire is a leading provider of photocopiers, from some of the industry’s best brands, with a massive product portfolio, we can supply a full range of functions and technical scope. Photocopiers are an integral part of any office set-up, and as time goes on they are becoming more and more vital for business operations. 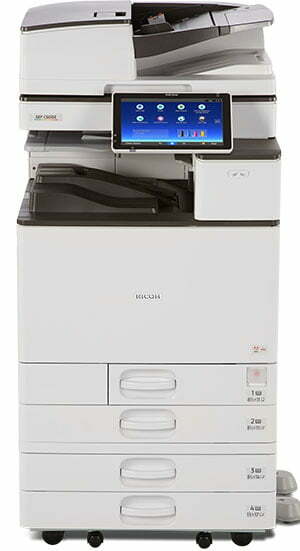 As well as the standard photocopy functionality, many devices are now classed as multifunctional. 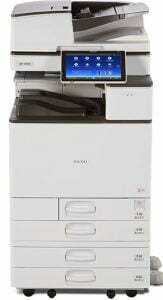 They have the capability to print, scan and fax as well as simply photocopy. There is a vast range of photocopiers available on the market, at Midshire, we’re fortunate to have one of the largest range available to us as a photocopier dealer, ensuring you get the best photocopier for your business. Photocopiers can be purchased outright or via a lease. Most companies chose to lease their photocopiers for between 3 and 5 years due to its tax efficiency. The price of leasing a photocopier varies dependent on the specification of the device you chose. The payments can also vary dependent on whether you go for a shorter or longer lease period. When leasing a photocopier from Midshire, you not only avoid the up-front cost of purchasing the device, you benefit from ongoing service and support from our photocopier service (Managed Print Service). A Managed Print Service is offered to all our customers, for the duration of your contract. Our experienced, manufacturer-trained service engineers will provide ongoing maintenance for your photocopiers and work towards our targeted 4-hour response to all emergency calls. You will also receive all the toner and ink cartridges via our OneStop software. Our Managed Print Service includes comprehensive training on your device as soon as it is installed, so all your staff are up-to-speed on how to use your new photocopier. Even if you don’t know the science behind how photocopying technology works, you will be able to use all the functions of the device including: printing, scanning, faxing, photocopying and any additional finishing options you choose when receive your photocopier training. Midshire offers customers photocopier software to help increase control and visibility of their office printing and photocopying whilst also reducing their spend. These include: PaperCut printing software and Equitrac printing software.